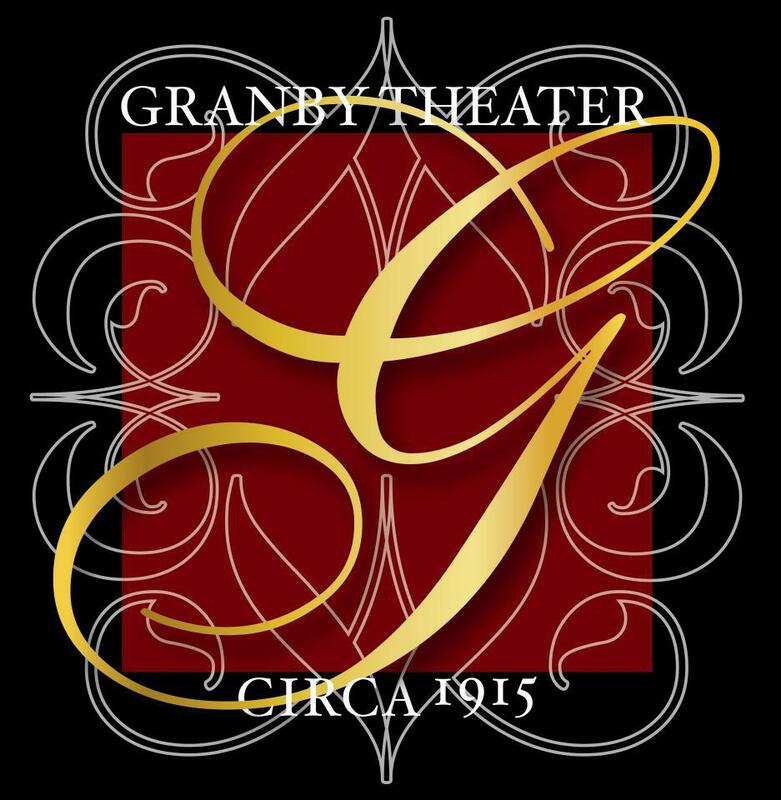 The Granby Theater is a century year old theater that is a full service entertainment venue. The theater can hold intimate weddings and birthdays from 60-80 people to large corporate parties and concerts up to 800. The venue boasts 30 ft ceilings, gold leaf accents, original chandeliers, and beautiful historic architecture. Guests can book the venue and take advantage of a one-of-a-kind marquee, competitively priced in-house catering, and full lights and sound. Please do not hesitate to call for your personal tour today! Come be a part of the history that is Granby Theater.